Approximately 85% of Americans report waking up tired while 75% say they’re drained during the work day, and the majority of people say they just aren’t getting the sleep they need. Tim Ferriss loves to test and do research on anything he’s curious about. This time, after hearing too many people complain about a lack of energy, he logged hours studying energy and fatigue with the help of CEO’s, celebrities, and more. 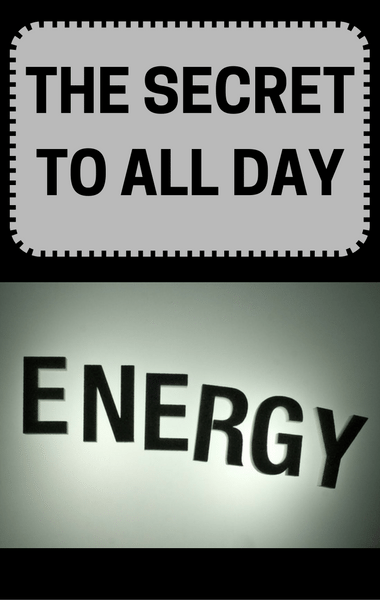 He worked around the clock until he was finally able to reveal the secret to harnessing more energy and sustaining that level of energy.